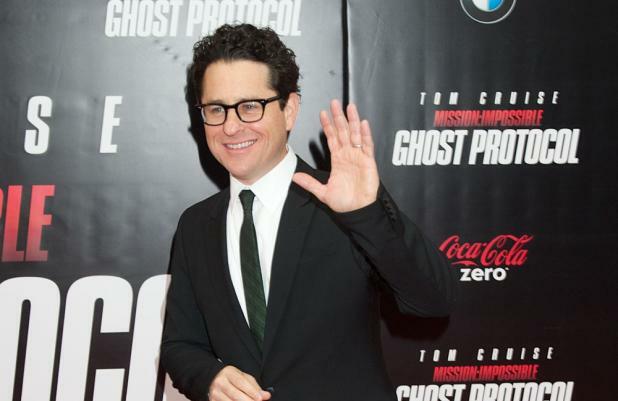 J.J. Abrams is "terrified" there is going to be a new series of 'Star Wars' films. The 'Star Trek' helmer joked he is worried about the new instalments of the franchise - which comes after Disney announced last week it had agreed a deal to buy Lucasfilm from its founder George Lucas - but the filmmaker admits he is also "thrilled" to see what the project will entail. When asked what he thinks about the new movie series, he said: "Part of me. Thrilled. Part of me. Terrified." 'Sin City' director Robert Rodriguez thinks the franchise has left in "capable hands" with Disney, and he believes the company is the "best studio for the job". He explained: "What an amazing world and legacy George Lucas has created -- and it needs to continue in capable hands. I do think Disney is the best studio for the job and the fact that they brought in Kathleen Kennedy? I can't imagine a better scenario. And 2015 can't get here fast enough." Disney announced last week it is paying $4.05 billion (£2.52 billion) for the production company and has confirmed it is to make 'Star Wars Episode VII', with a 2015 release date scheduled.